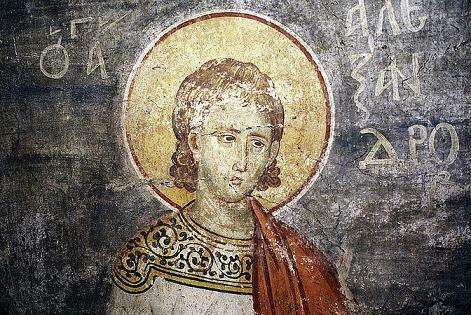 The Holy Martyr Alexander was a presbyter in the city of Pidna, not far from Soluneia (Thessalonika). The saint converted many pagans to Christianity by his preaching. 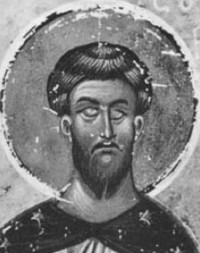 During the time of the persecution against Christians under the emperor Maximian Galerius (305-311), Saint Alexander was subjected to fierce tortures, and then beheaded.